Lync Online and Lync Server both support connectivity with Skype. This connectivity allows Lync and Skype users to communicate with each other, add each other as contacts, and see each others’ presence. 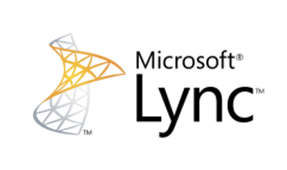 This guide for Lync Online administrators and Lync Server Administrators describes how to enable connectivity between Lync and Skype users. Lync users can connect to Skype from Lync 2010 or Lync 2013, including any of the 2013 mobile clients. Tagged connectivity, Lync, Microsoft Lync 2010, Microsoft Lync 2013, Skype. Bookmark the permalink.